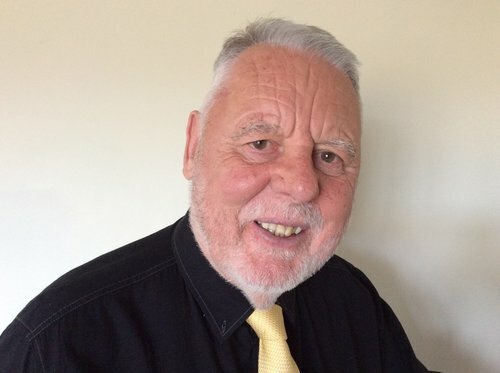 Terry Waite was captured in Beirut in 1987 while negotiating prisoner relief and kept in darkness and solitary confinement for five years. This talk will encompass the events that have shaped his life, and develop into a discussion about peace, both inner peace and also peace in the world. This is the Olivier Memorial Peace Lecture organisedby the Ludlow Quaker (Society of Friends) Meeting.